Israel Police arrest 60-year-old Bnei Brak woman suspected of stealing from local store. 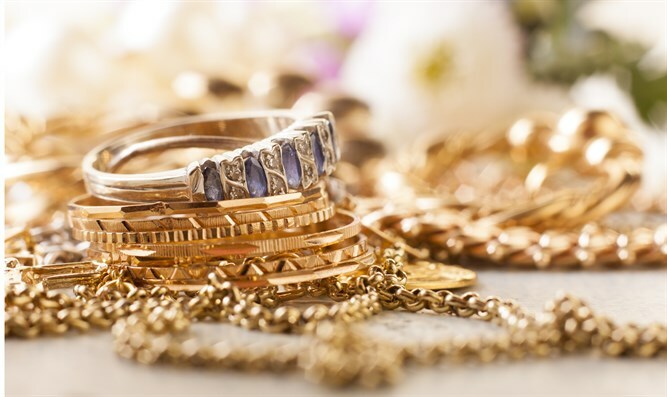 Israel Police on Sunday arrested a 60-year-old female suspect on suspicion of stealing jewelry and silver from a store on the city's Rabbi Akiva Street. The woman is suspected of entering the store and attempting to hide jewelry and silver in her bag. The store owner noticed the woman, and immediately called the police. Municipal police arrived at the store, found the suspect, and arrested her. In a search of the suspect's home, Israel Police found additional silver and jewelry which may have been stolen. The suspect was interrogated and then released to house arrest, with an order not to approach the store. An indictment will be filed.